What This Show is About: She Wants Help Marketing Her Business. 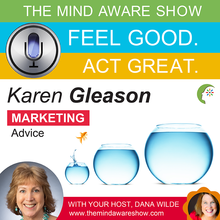 Dana Wilde is joined by special guest, Karen Gleason, Director with Wildtree, who loves to help busy moms simplify meal planning. Karen asks, “I want a new marketing approach to replace the party plan approach in my business. Can you help me?” Dana helps Karen turn her thinking around with a positive mindset shift and some new marketing ideas! 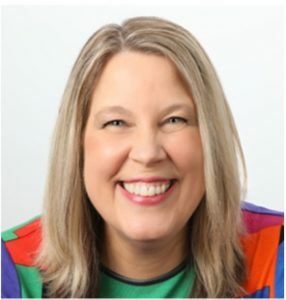 You can learn more about Karen at wildtree.com/kgleason.